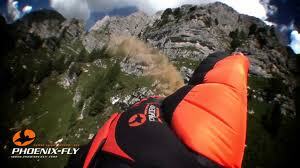 Robert is the director, owner, lead wingsuit designer and test pilot of Phoenix-Fly. 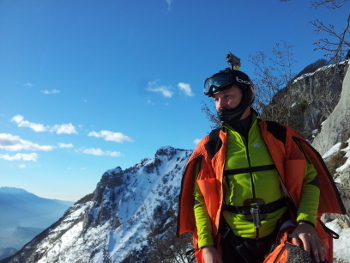 Switching between designwork in the factory and flying the suits in the mountains, he is one of the most experienced pilots in the world. 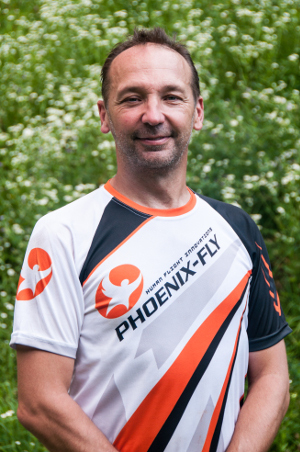 Robert actively attends wingsuit-skydiving events to fly and ventures out into nature regularly for basejumping and fieldtesting of new designs.